This time of year all the electronics seem to go on sale, except for Apple’s — why do you think that is? 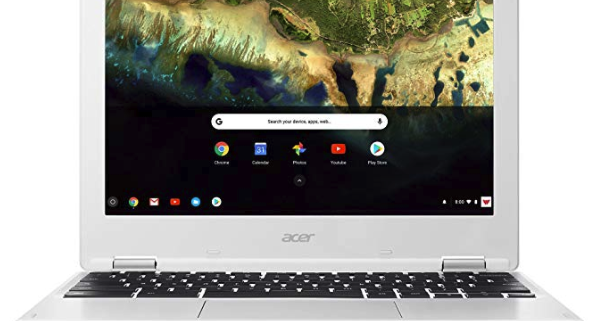 Every holiday season we see “amazing” deals on all sorts of items, especially (consumer) laptops and desktops. For instance. 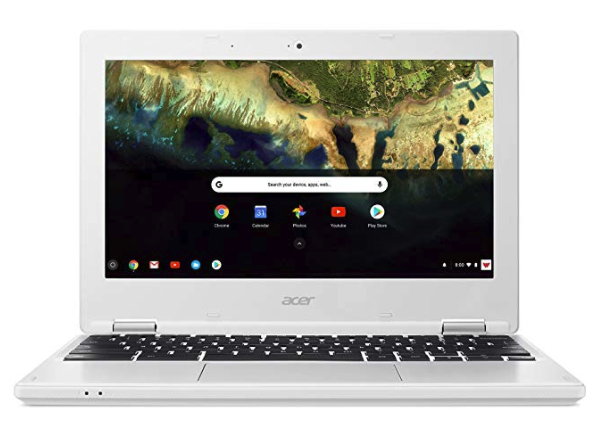 this Acer Chromebook on Amazon is a mere $219.00, who wouldn’t want it! Well, probably everyone. We’re not gonna geek out on the tech specs here, but despite it’s 4-star reviews we’ll bet that after a day of playing with it you’ll go back to your ($1,000) phone because it’s faster and has a better battery life. 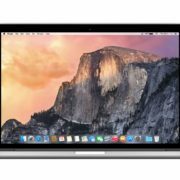 With only a couple of exceptions, any computer on significant sale that costs less than your smartphone is a great sale to pass on. The reasoning is simple, the items that don’t go on sale are the ones that are high quality and have high consumer demand. For instance, Apple rarely discounts anything more than $50 because they know people will buy their goods either way. The same goes for Dell’s business line of desktops and servers: with few exceptions, the price is the price. The items that go on sale are highly elastic, meaning you can swap them out with another item and be roughly just as satisfied. That also means that they are very price sensitive and they have to go on sale to get people to buy them: you won’t buy it merely on merit alone. Also, if you’re running a business keep in mind that 99% of deals are aimed at consumer goods. If it’s on sale, it is all but guaranteed not to be business quality. Not sure if something is a great deal or expensive coal? Drop us a line, we’d be glad to weigh in for you. Project Fi to iPhones Why do I always have to change my password?